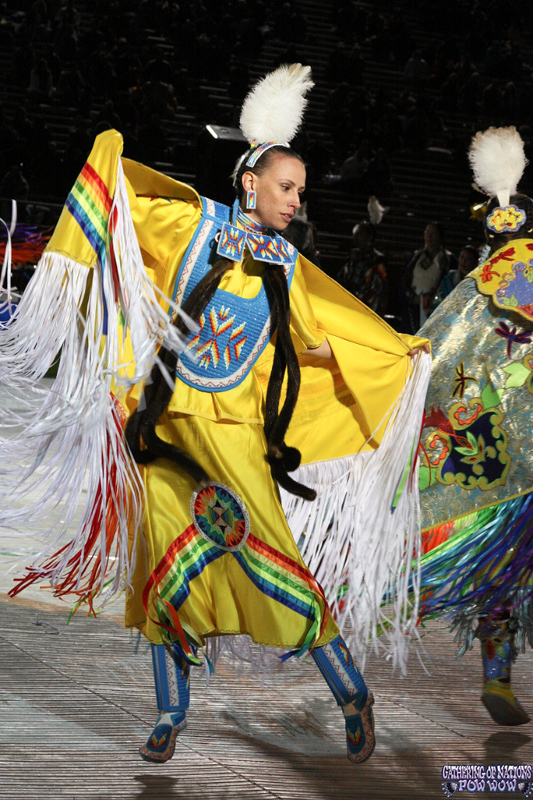 The Women’s Fancy Shawl Dance is a beautiful and very strenuous Native American dance style typically performed by younger ladies and girls at Native American events. 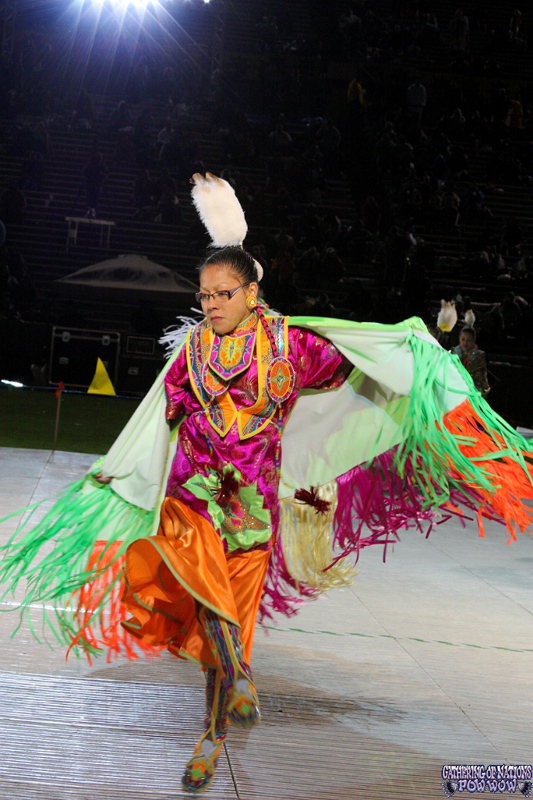 It is a fast dance that requires stamina and gracefulness, along with intricate footwork. 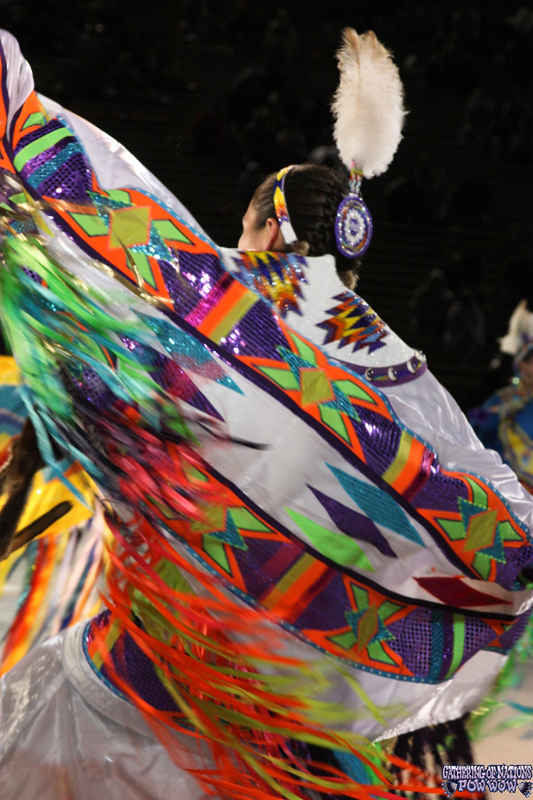 Each dancer wears a fancy shawl decorated with colorful designs made of appliquÃ©, ribbons and painting. 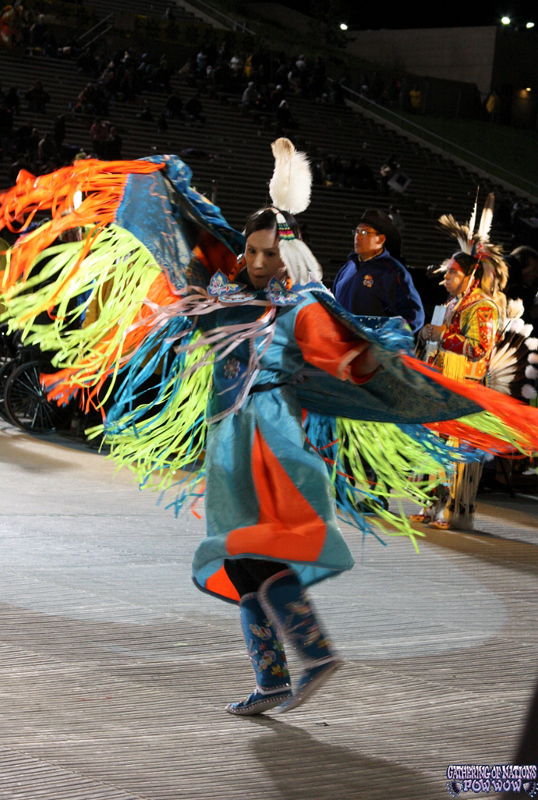 The shawl has long fringe or ribbons that flow with the movements of the dancer. 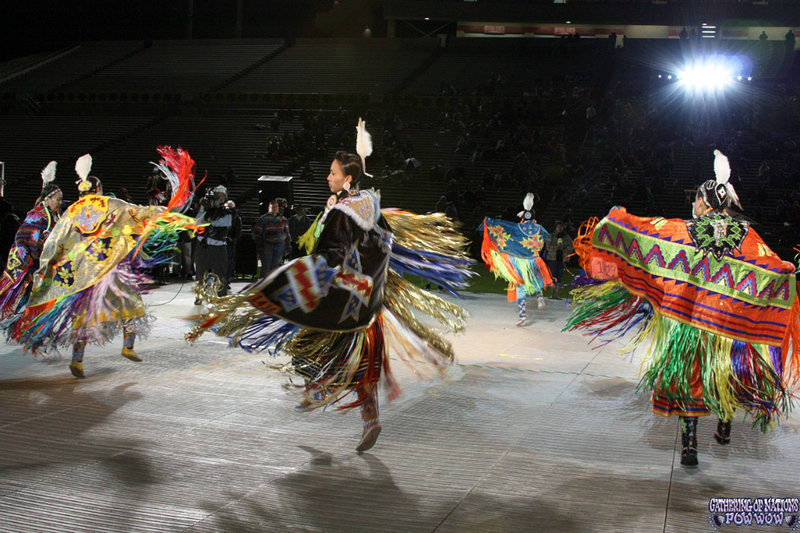 Fancy Shawl Dancers create the illusion of a butterfly floating through the air by dancing light on their feet and twirling around with their shawl extended like butterfly wings. 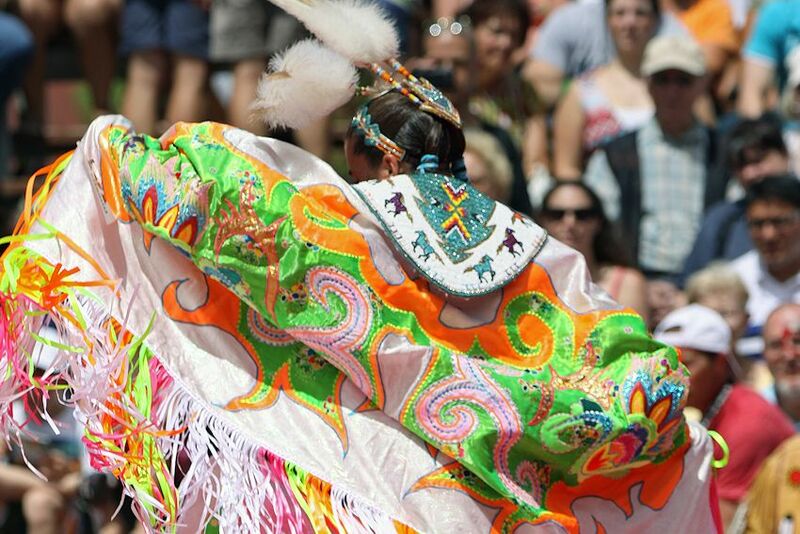 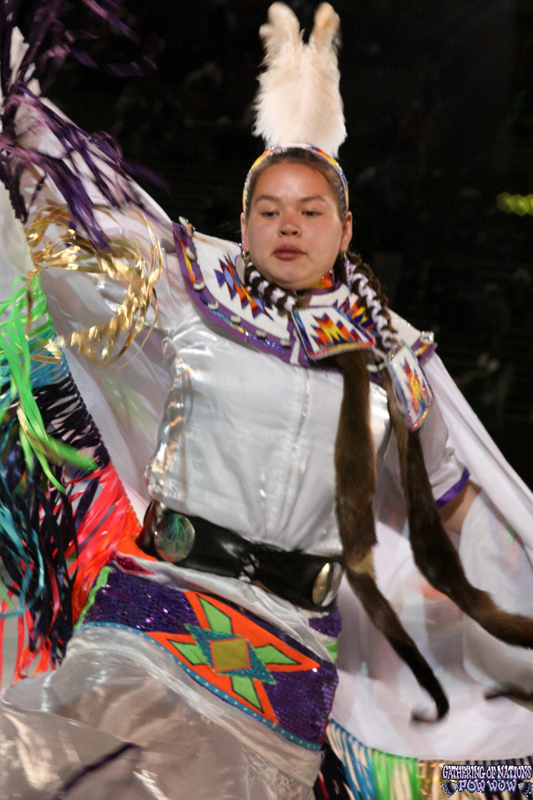 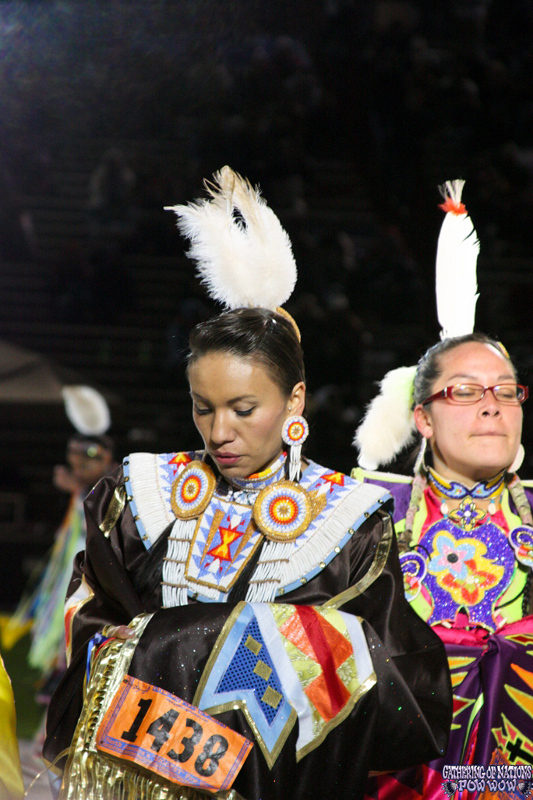 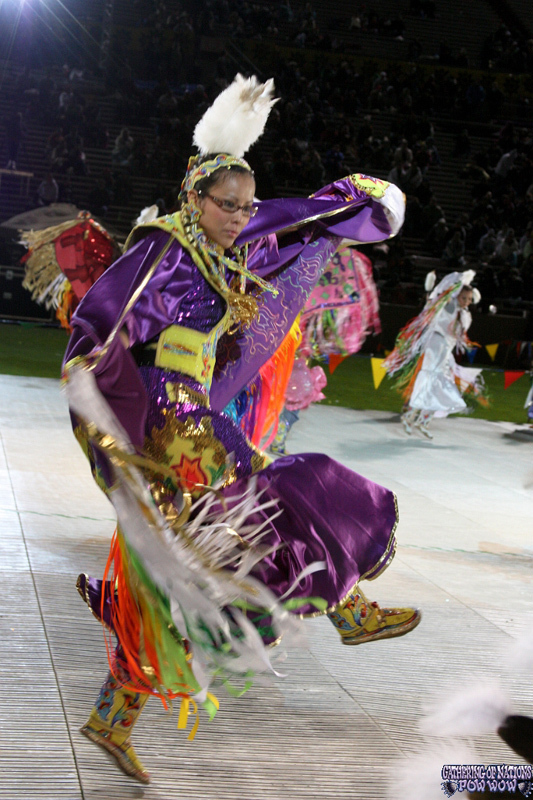 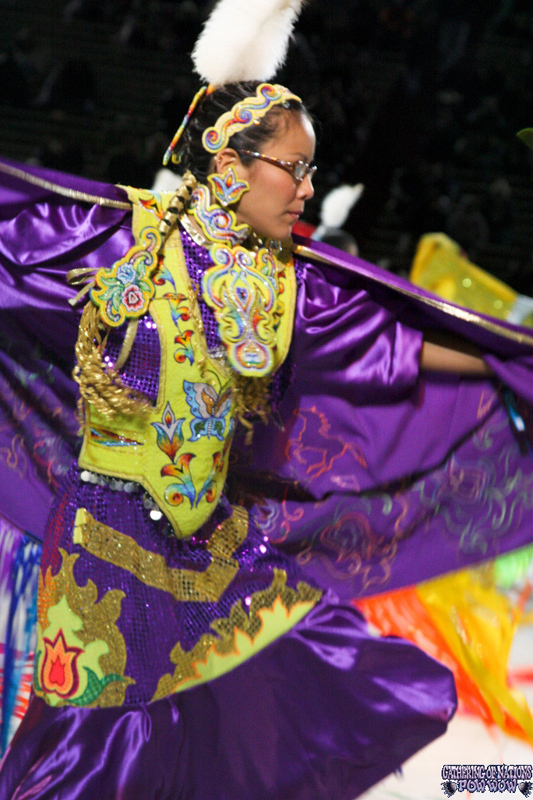 Women’s Fancy Shawl regalia, like that of other Native American dance styles, accentuates the movement of the dancer. 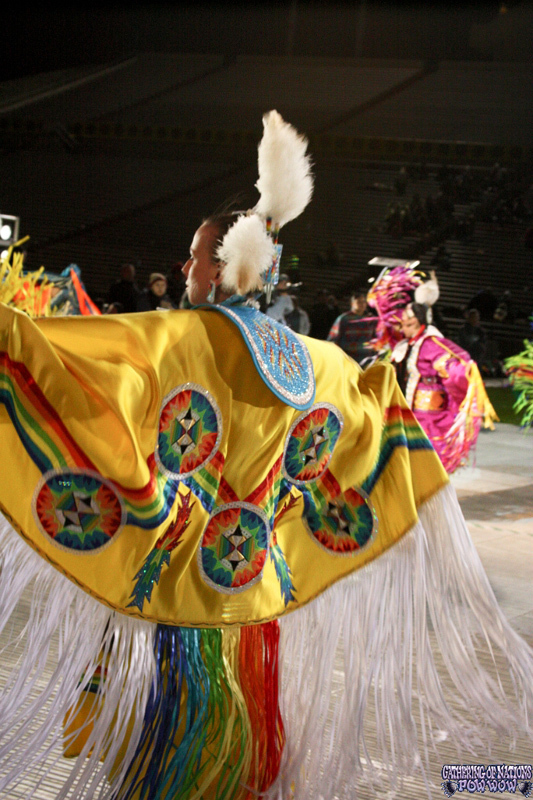 This dance outfit includes: a dress or skirt, leggings, moccasins, and , of course, a beautifully decorated fancy shawl. 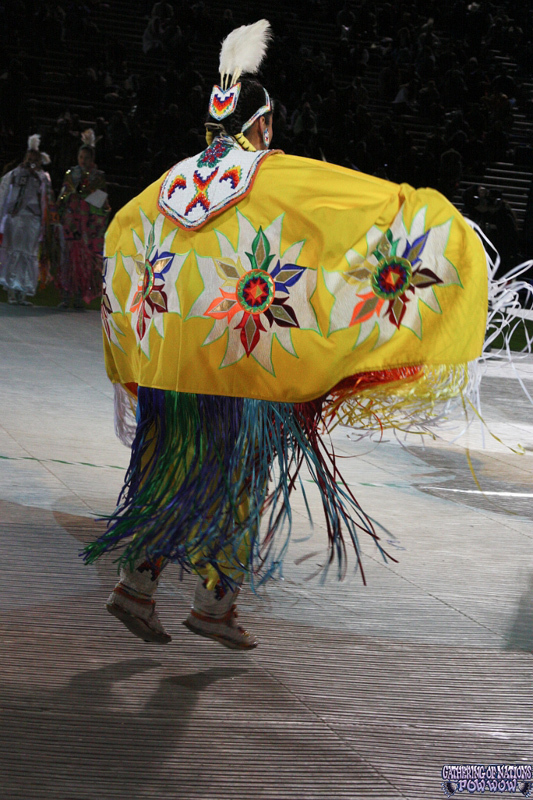 The shawl is worn draped over the shoulders and is usually made of colorful lightweight fabric. 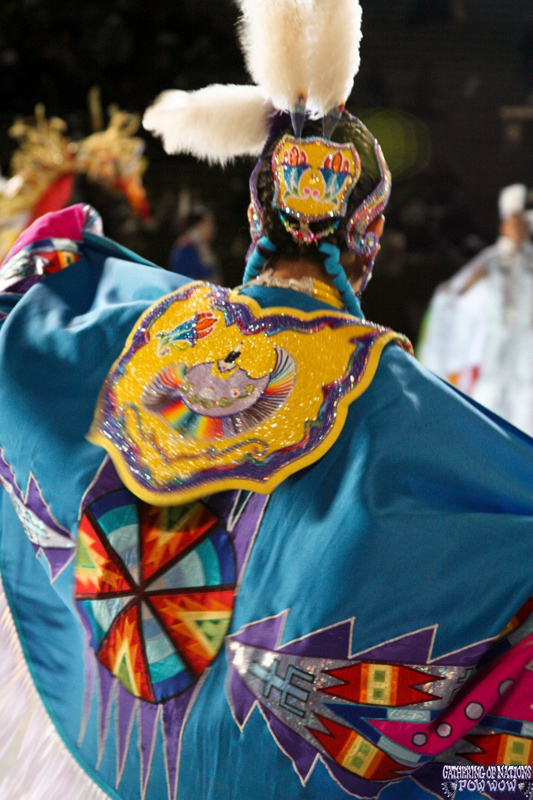 It is decorated with appliqués, paint, and ribbons in a way that has meaning to the dancer. 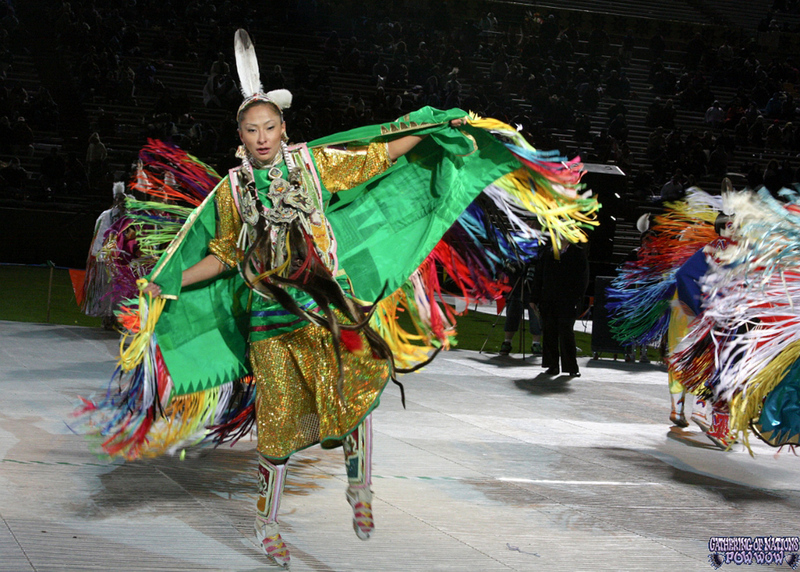 The dress or skirt and leggings can either be plain or decorated, but they are made of fabric and colors that coordinate with the fancy shawl. 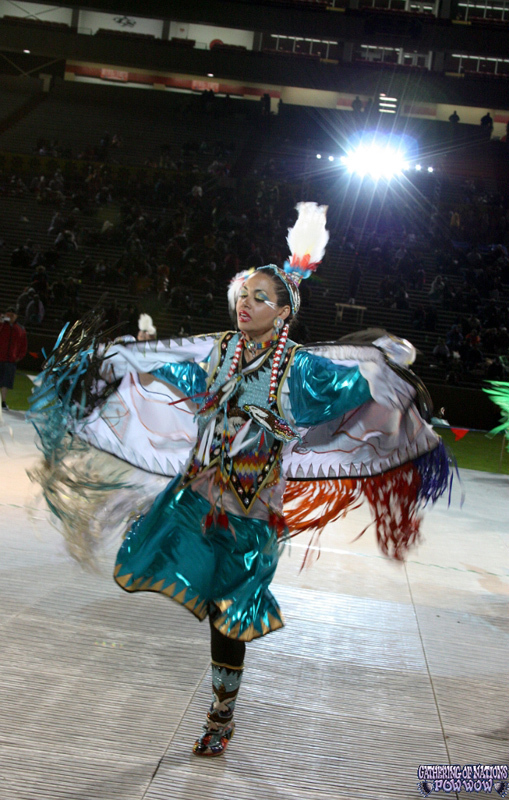 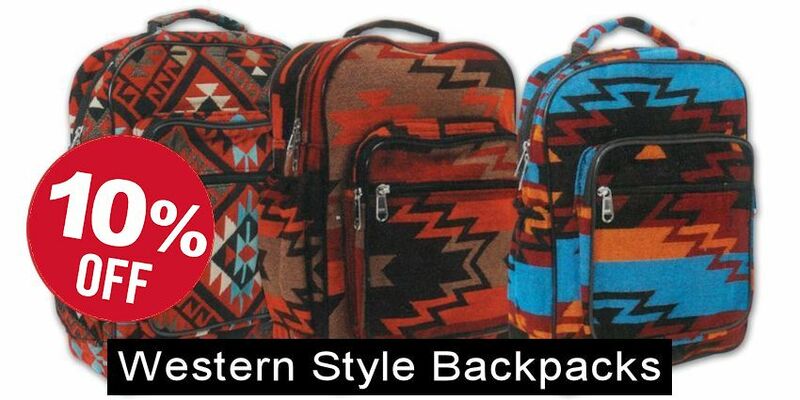 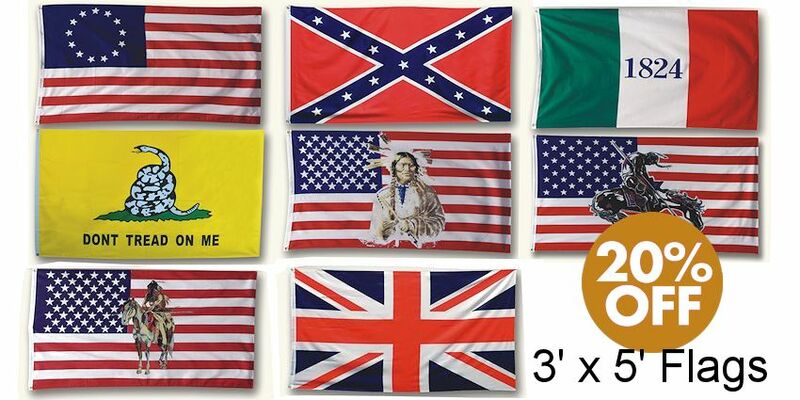 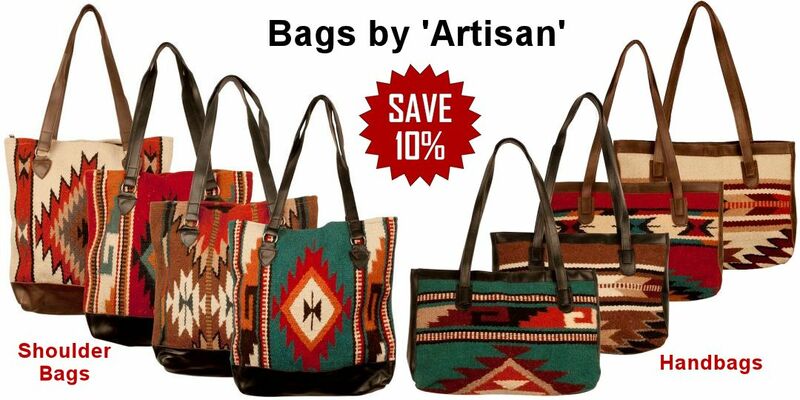 Crazy Crow Trading Post has long been your number one source for powwow craft supplies for your Native American dance regalia and other needs. 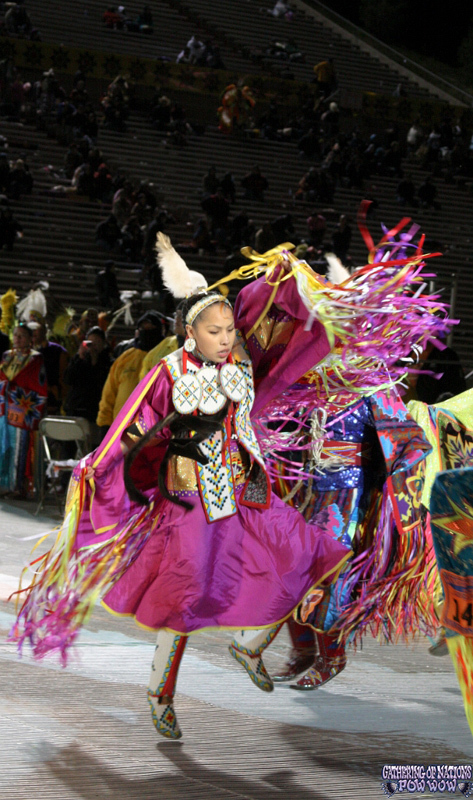 This photo gallery represents Women’s Fancy Shawl Dance outfits, mostly taken at Gathering of Nations Pow Wow in Albuquerque, New Mexico. 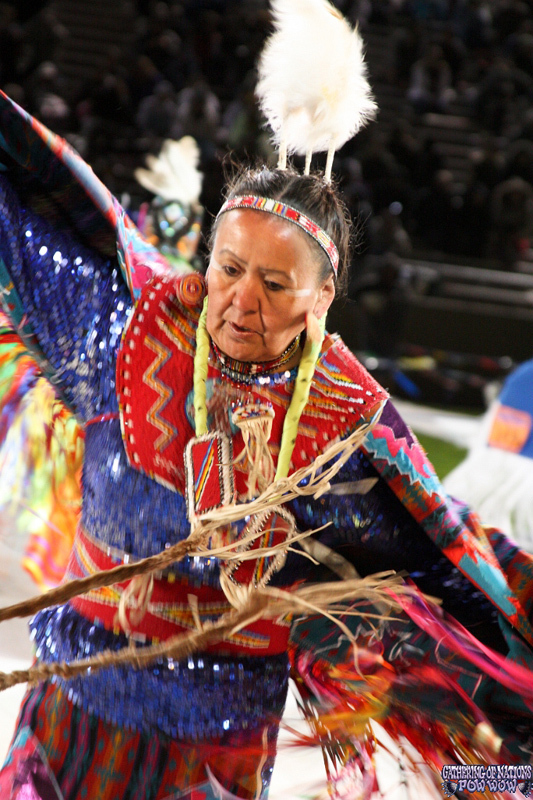 We thank Derek Matthews of Gathering of Nations, and others who have given permission to present these photos in this gallery.